Sports have the power to do pretty much anything. They can provide an escape for people from their day-to-day lives, help promote a healthy lifestyle and be the source of steep personal accomplishment. But maybe the most important thing they do? In the middle of August, the city of Houston suffered one of the worst natural disasters in American history. Hurricane Harvey claimed the lives of 68 people and caused over $100 billion in damages across the state of Texas. The Houston Astros – a franchise that had never won a World Series before – put the city on their back and captured their first ever championship. Houston mayor Sylvester Turner said the Astros elevated the city to another level. When people needed them most, sports were there. While being there in times of trouble is invaluable, it doesn’t take a natural disaster to bring people together. Sports can unite people at a local level too. Earlier this year, Whitby got to experience the NHL’s ultimate prize – the Stanley Cup. The Hockey Hall of Fame’s Phil Pritchard brought Lord Stanley to Whitby’s Durham College for hockey fans to come and touch, get a picture with or lift the Cup. Some star struck fans did all three. Another thing sports do? Build relationships. They allow for interaction between friends and offer the ability to make new ones. Often people will build life-long relationships and be introduced to communities they otherwise would not have met through competition and team-building. Sports also encourage healthy lifestyles, which can increase the collective health of a community. In fact, Canadian Physical Activity Guidelines recommend that children aged five to 17 get at least 60 minutes of moderate-to-vigorous intensity aerobic physical activity each day to meet the required criteria of a healthy lifestyle. According to Statistics Canada, only 14 per cent of children aged five to 11 meet Canada’s physical activity guidelines and an even smaller percentage from the ages of 12 to 17 reach their target. Canadians have to do better, especially at younger ages. But there’s a way. True North Camps is coming to Whitby for the first time ever this summer. True North has been one of the leading Greater Toronto Area sports camps since it was first established as North Toronto Baseball Camp by a group of friends in 2006 who had a passion for teaching the game they love. True North chose to expand to Whitby for two main reasons. Firstly, there is an incredible passion for youth athletics in Whitby, Pickering, and Oshawa. From baseball to hockey, and soccer to football, Whitby has an insatiable appetite for sports. Secondly, the facilities are first class. We’re thrilled to be running our programs at Kelloryn Park, featuring two diamonds, a track, and football field. With camps like flag football, baseball, basketball and multi-sport, True North is committed to creating a fun atmosphere for kids of all ages to get active while developing relationships that can last a lifetime. 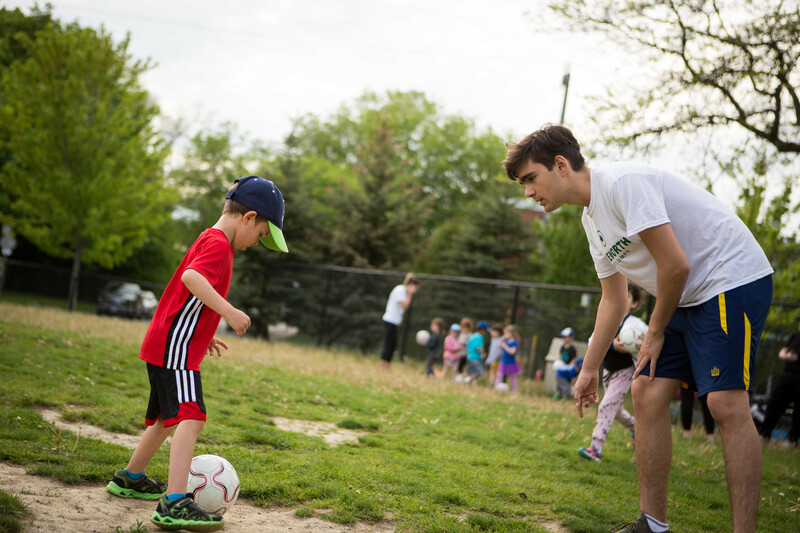 With knowledgeable staff that receive top-notch training, kids of all skill levels participate in a variety of activities and games that are sure to help make the summer unforgettable. True North’s Whitby division offers baseball and multi-sport camps that run weekly from July 3 to Aug. 17 for kids aged four to 14. 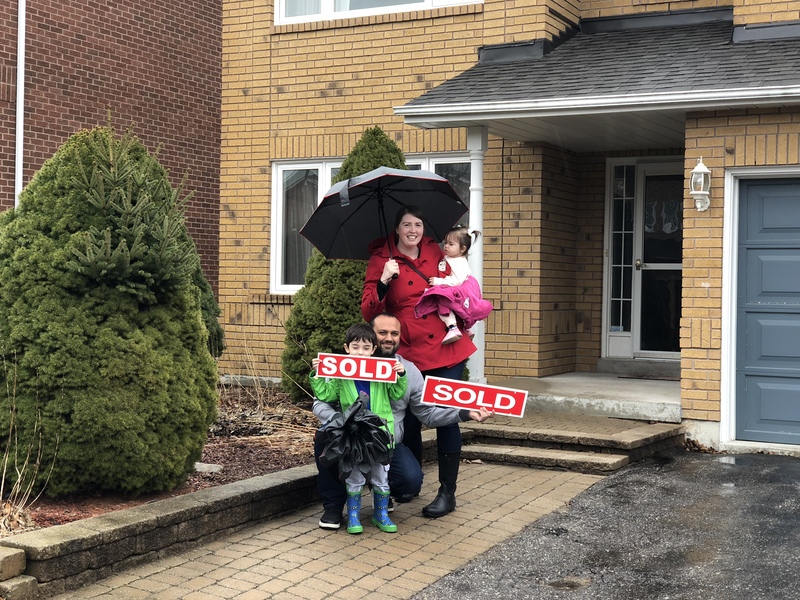 True North has expanded rapidly throughout the GTA over the past several summers and has received rave reviews from both parents and kids. For schedules and availability, click here. There’s no denying it. Sports can provide an escape in difficult times, bring people together, build or form new relationships and encourage healthy lifestyles, which build healthier and happier communities. With all sports that offers, it’s essential kids get involved at an early age.